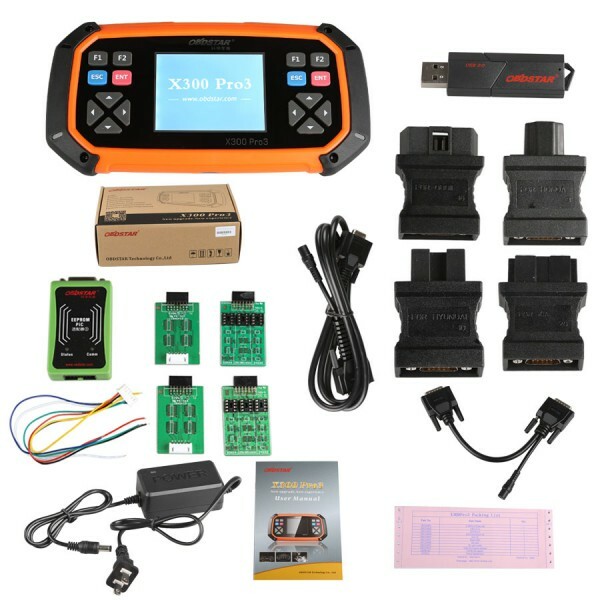 Toyota G Chip and H Chip (American type and Middle East) ALL Key Lost can be updated in X300 Pro3 and X300DP now! 5. 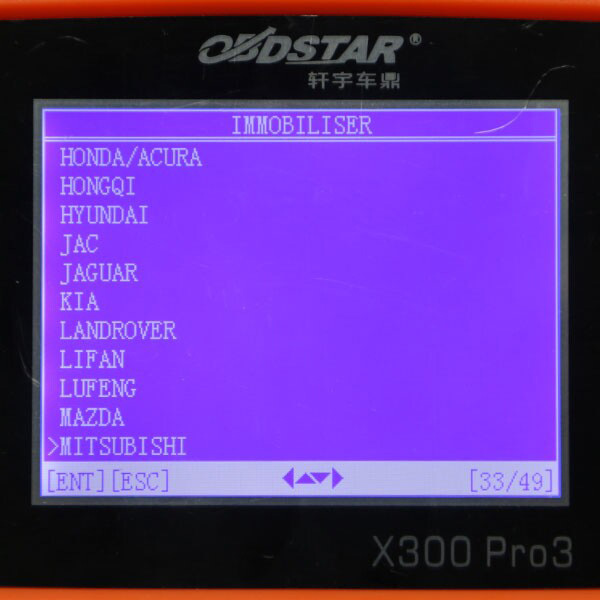 Free Update Online for 1 year on Official Website, after one year, please check OBDSTAR X300 Pro3 One Year Update Service. code, energize without key functions. <1>CONTINENTAL BSI-Q0X: EEPROM Backup, EEPROM Recover, FLASH Backup. <2>JC BSI04EV-K0X: EEPROM Backup, EEPROM Recover, FLASH Backup. <3>JC BSI2004-H0X: EEPROM Backup, EEPROM Recover, FLASH Backup. <4>JC BSI04EV2-KEX: EEPROM Backup, EEPROM Recover, FLASH Backup. <5>SIEMENS BSI-S0X: EEPROM Backup, EEPROM Recover, FLASH Backup. <6>SIEMENS BSI-E0X/BSI-F0X: EEPROM Backup, EEPROM Recover. <7>VALEO BSI-N0X: EEPROM Backup, EEPROM Recover, FLASH Backup. <8>VALEO BSIEV-X0X: EEPROM Backup, EEPROM Recover, FLASH Backup. <9>VALEO BSI2004-P0X: EEPROM Backup, EEPROM Recover, FLASH Backup. 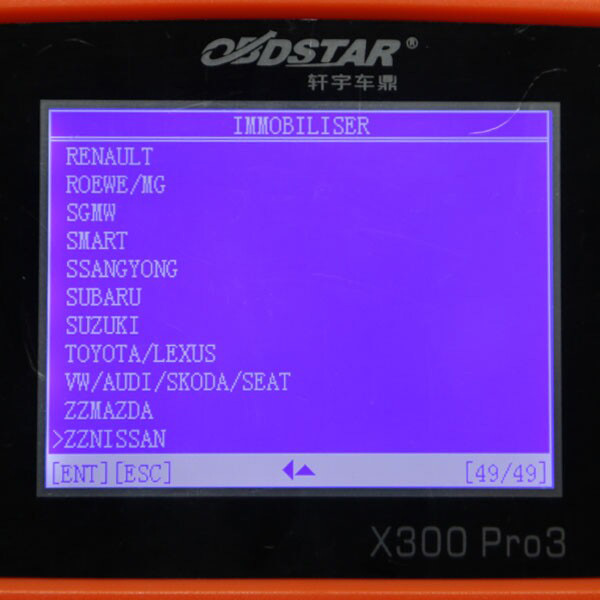 Increased Roewe 550 pincode reading. Increased WEY VV5C/VV5S、VV7C/VV7S smart key system. Increased IMMO system 7, type 8.
energize without key, all keys lost programming. 1. Increased Benz-Mercedes tire pressure monitoring. 2. Increased Renault tire pressure monitoring system. 3. Increased Volvo tire pressure monitoring system. initialization. 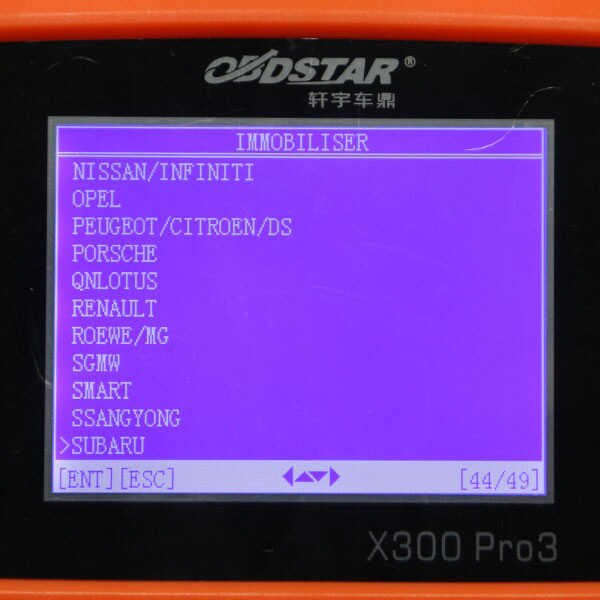 Besides, PIC adapter is able to initialize immo coil for unlimited times, which will help car owner save the new immobilizer coil cost and also time cost.